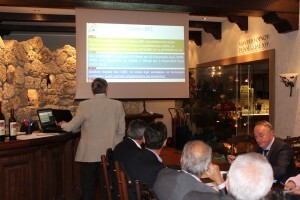 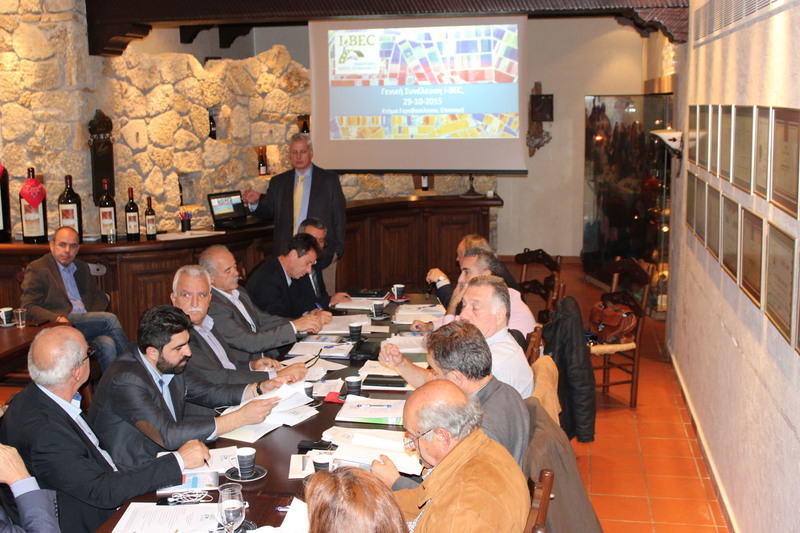 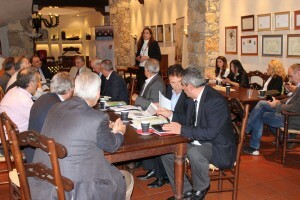 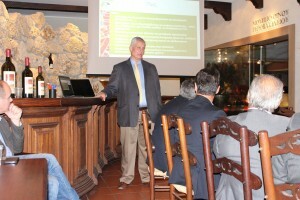 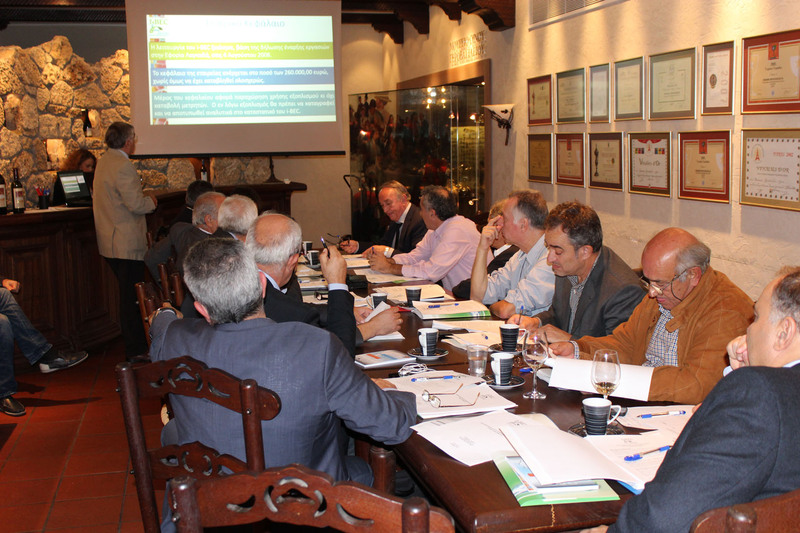 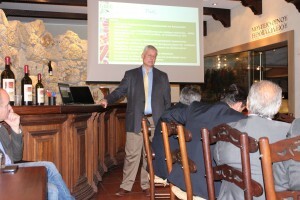 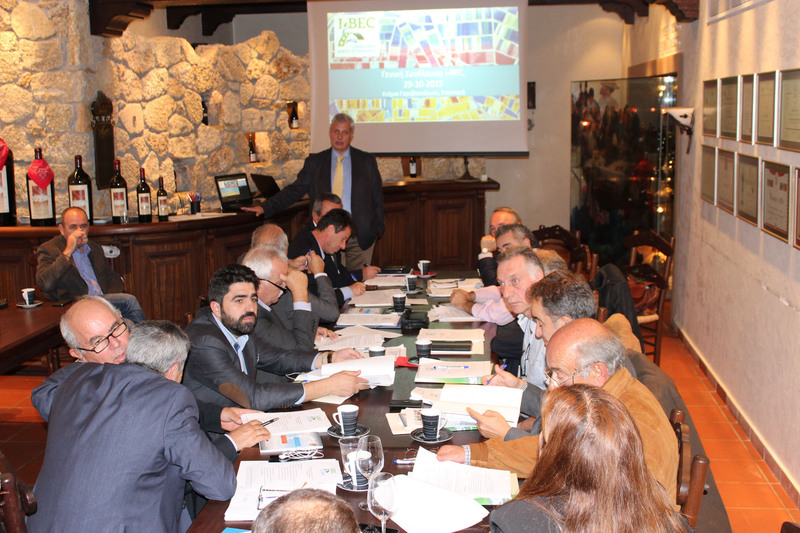 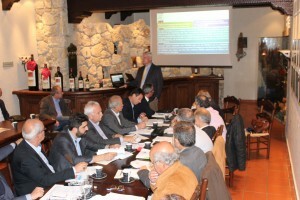 The 9th General Assembly of Interbalkan Environment Centre (i-BEC) was successfully held at noon Thursday, 10.29.2015 at the Gerovassiliou Farm and Wine Museum in Epanomi Thessaloniki, following the invitation of the Vice President of i-BEC, Mr. Nicholas Tsotsolis, Head of the General Directorate for Development of the Region of Central Macedonia, with the participation of the majority of the members. 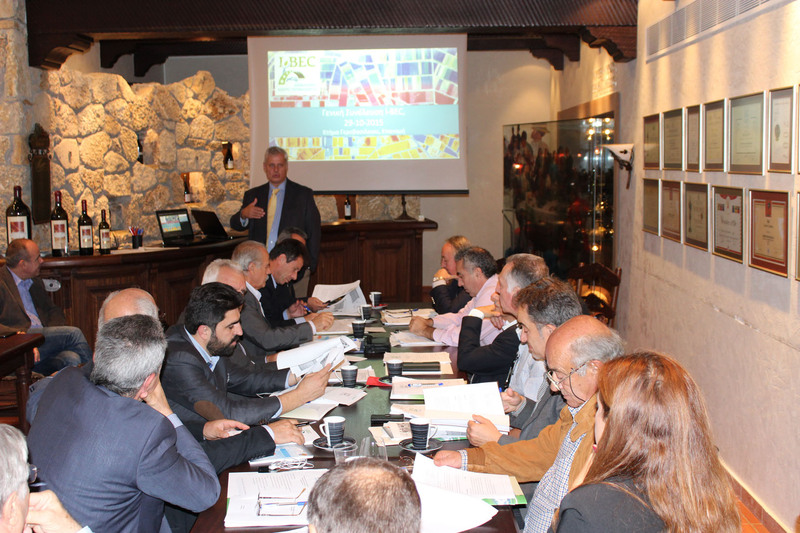 New President of i-BEC, appointed by unanimous decision, is Mr. Dionysis Panagiotopoulos, Secretary General of the Decentralized Administration of Peloponnese – Western Greece and the Ionian Sea. 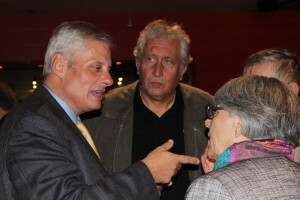 The General Assembly decided unanimously also the expansion of the partnership with the entry of the Decentralised Administration Epirus – Western Macedonia as a new equal member of i-BEC, the renewal of the term of the Director and the Scientific coordinator, the approval of the Balance Sheet of 2014 and the minutes of the 8th General Assembly and ratification of the Minutes of the Executive Committee (held on 05.10.2015). 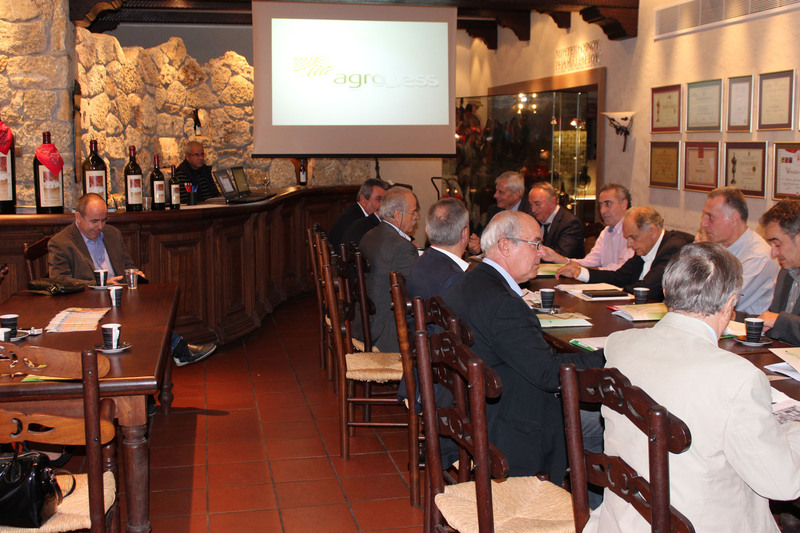 After the end of the 9th General Assembly a dinner was held with the presence of members of the International Board of i-BEC, Mr . Nikolaos Stoupis, Secretary General, Ministry of Rural Development and Food and Ms Barbara Ryan GEO’s Secretariat Director.